The Permissions Management window will display. 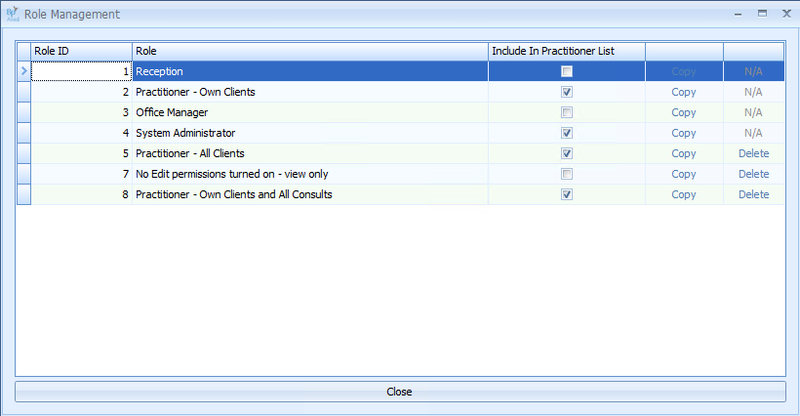 The Role Management window will display. The permissions of the new role can now be edited.